Teachers Training Course offered by Chaitanya Wellness Yoga Academy is an intensive 200 Hour program. 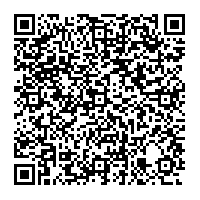 This is accredited by the (RYS) Yoga Alliance. It lays the foundation of the journey of learning Yoga and to take your knowledge to next level. It delivers comprehensive, theoretical and practical hands on training to equip the students to become proficient Yoga teachers. Participants emerge after the TTC as confident Yoga teachers with a strong knowledge and a stable base to begin their career as a yoga teacher. The TTC is designed to develop the art of teaching the yogic practices to the students, along with to give a comprehensive knowledge and understanding of the practices of Yogasana. The course details about the Philosophy of Yoga, Mantra, Chakras, Mudras, Pranayama, .It also deals with the human anatomy and physiology in conjunction with the yoga. 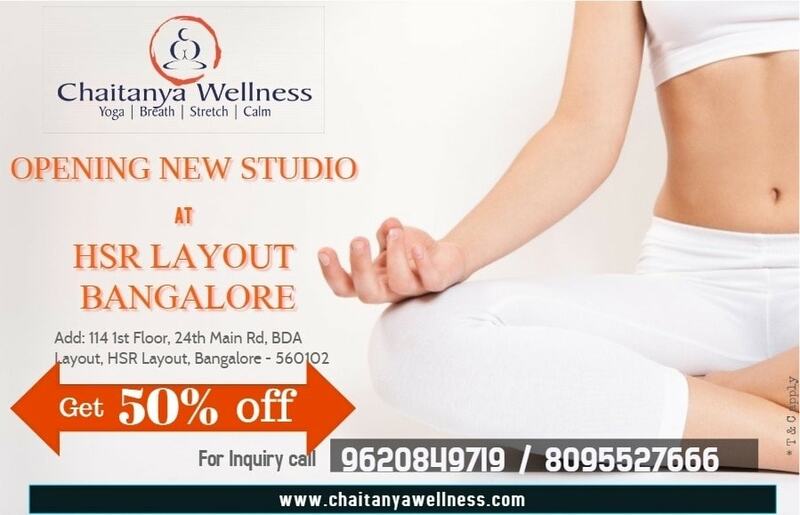 At Chaitanya Wellness the curriculum encompasses the essential elements required to deepen and enrich the yoga practice and to teach students with confidence. The teams of expert teachers conduct the classes in a conducive atmosphere. They guide the participants from the fundamental stages of leading a class to teaching with ease and confidence. It is designed to train you in several aspects of Yoga-from Asanas to Kriyas and meditation. It’s the first level of training which certifies you to be an accredited Yoga practitioner throughout the world. Equips the trainee is to gain the ability to teach a professional class with premium skills after completion of the training. The high number of teaching hours, practicum and teacher orientated lectures ensure trainees graduate with the ability to begin their career when they return home and also maintain a disciplined practice. Our curriculum is developed in accordance with the Yoga Alliance 200 Hour Teacher training standards and has been designed and developed by our experience yoga faculty. Trainees receive a Chaitanya Wellness manual and various study support materials and articles throughout the training to assist them with assignments, study groups and homework. This robust manual also acts as an excellent reference for trainees in a post graduate setting. Asana- Techniques including identification of common misalignments, practice sessions with the faculty and peers. Training and practice in Bandhas. Along with the curriculum an overview of the Patanjali Eight Limbs of Yoga philosophy. Its emphasis and how to incorporate them into your own practice and day-to-day life is also signified. Positive effects of daily chanting, meditation and Pranayama provide spiritual structure and compliment the physical practices of the curriculum. 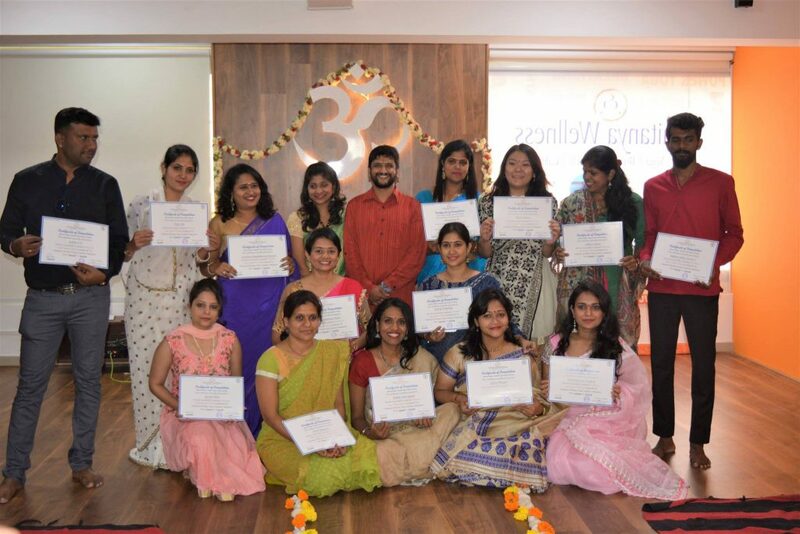 Competency for graduation as a yoga teacher is assessed on the basis of class participation, written assessments and on-going observations during classes by our faculty. Trainees receive valuable feedback on their teaching practicum from the faculty and are required to meet certain teaching standards with respect to knowledge of anatomy, asana alignment, adjustments and communication. Trainees are required to work in groups and with other individuals on teaching practicum and are expected to conduct themselves with a high level of maturity and respect for peers and teachers. Applicants should be prepared to receive constructive coaching and feedback on a regular basis throughout the training. Prashant comes with a rich experience in the field of Yoga, Naturopathy and yogic sciences .He is a Doctorate in the field of Naturopathy and Yoga from the School of Naturopathy, Gorakhpur. He gains his Masters in Yoga and Naturopathy from Jain Vishwa Bharati University. He continued his passion for Yoga by successfully completing 200 Hr and 300 hrs RYT from Yoga Alliance USA. Prashant is a registered yoga faculty with Yoga Alliance USA. Prashant has expertise in different forms of traditional and classical Yoga – Hatha Yoga, Ashtanga Yoga and Vinyasa Yoga. He has crafted his unique style of Yoga practice, blending the three forms which he practices for the betterment and benefit of the practitioners’ .He strongly emphasizes on the physical adjustments to improve alignment, while imparting Yoga sessions. He is a keen spiritual practitioner also. He strongly believes in creating awareness within oneself through meditation. Prashant involves himself deeply in imparting the best of his knowledge to the upcoming teachers and shares his ideas, beliefs and style of yoga so as to create all around Yoga teachers. He believes in the philosophy that consistent practice can make you achieve the impossible. His demanding style of imparting knowledge coaches the students and invigorates the well groomed personality of the students. His pragmatic approach and competency to involve with students at all levels brings out the best in each individual. He emphasizes on self discipline. His unique effervescent style of teaching blended with expert knowledge makes his classes inspiring for one and all. 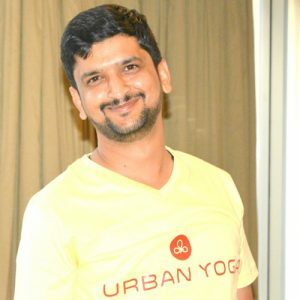 Prashant firmly believes in the philosophy and yogic lifestyle of Ashtanga Yoga and constantly spreads awareness about the same in his TTC sessions. He is gentle and a devoted family man. His wife and children are loving supporters of his path. Prashant’s mantra is to increase awareness and knowledge of the benefits of practicing yoga among the community. Ms. Shreya is the Program Director at Chaitanya Wellness Yoga Academy. She carries with herself a strong background in Yoga and allied sciences. She is a Masters in Food and Nutrition from Jaipur. She has also completed her Masters in Yogic Sciences from Jodhpur. She holds expertise in Basic Pranic Healing.Ms.Shreya also has successfully completed 200hr.RYT from Yoga Alliance USA and a registered yoga faculty with Yoga Alliance USA. 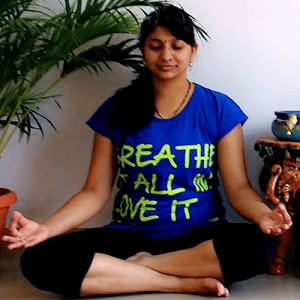 Ms. Shreya has done research and compiled the best information and knowledge from Hatha Yoga. Ashtanga Yoga and Vinyasa Yoga and developed the course content and syllabus for Teacher Training Course at Chaitanya Wellness. She coordinates the International Yoga Teacher training programs, ensuring that students receive the best learning experience possible. She is a perfectionist and transpires the spirit of attaining perfection among the students, during her teaching practices in TTC. Her vibrant personality and cheerful nature keeps the students engrossed and motivated. Ms. Shreya specializes in Vinyasa Yoga and takes session on Anatomy and Vinyasa during the TTC program. She deals with enthusiasm with the students and motivates the learners to perform their best. Her important information pointers during the session and words of wise advice are highlights of the program. Prashant and Ms. Shreya have to their credit, successful completion of 9 batches of TTC registered under RYT (Yoga Alliance) to their credit. The graduated students have been well placed and established successful careers in the field of Yoga.